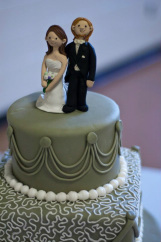 I recently got married to Lauren Cairco [Dukes]! We've been dating for over 3 years at this point. Her research interest are related to mine, check out her website here. We went to San Francisco and Yosemite National Park on our Honeymoon. Our stroke rehab. 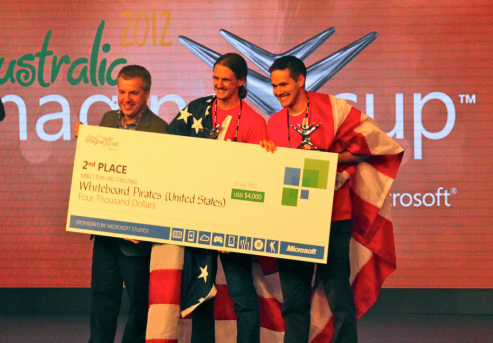 project placed 2nd internationally in the Microsoft Imagine Cup, Kinect Fun Labs Challenge. We were flown to Sydney, Australia to compete in the finals. Austen and I both really enjoyed the trip and the Imagine Cup finals were a great experience. For information about our project, check out my current research page, or download this flyer (pdf).